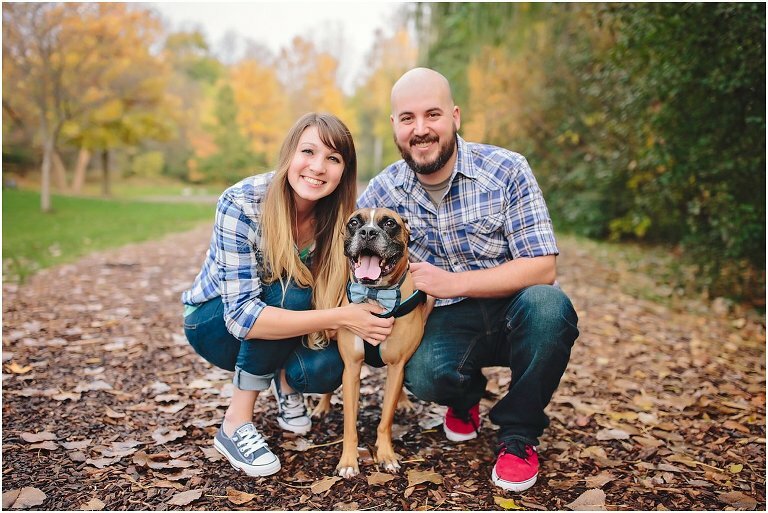 Kelley and Scott are getting married tomorrow!!! 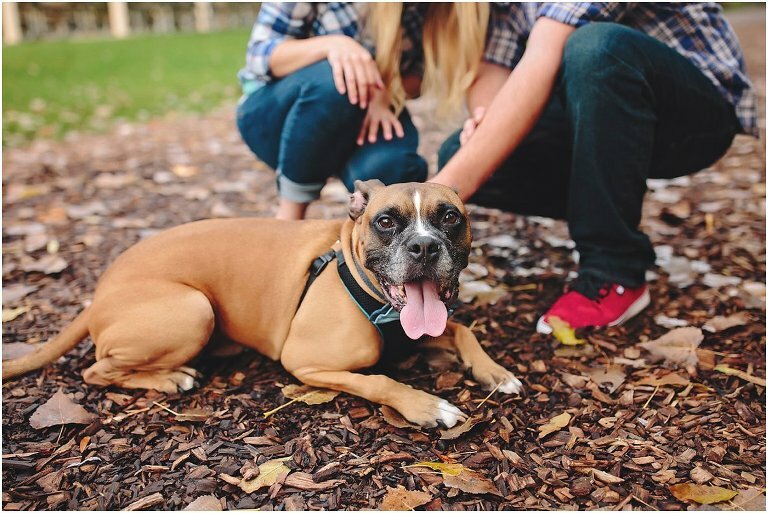 Last fall we shot their engagement session in Dearborn with their adorable fur-baby Titus. The colors were gorgeous and we had so much fun together! 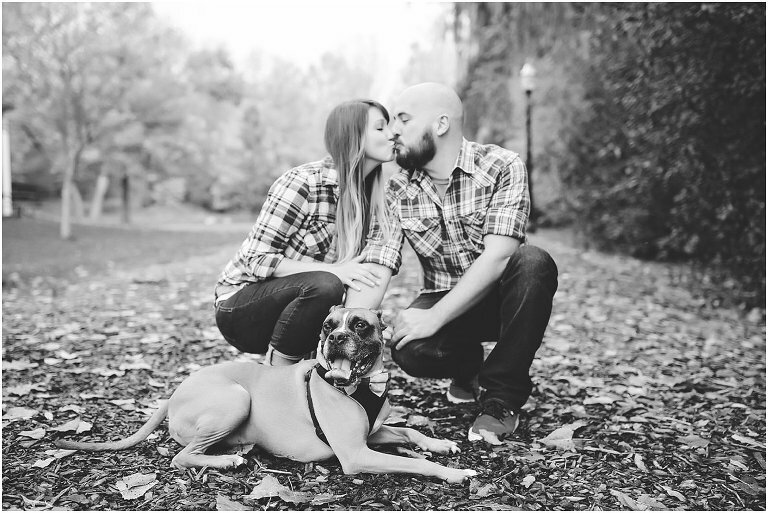 I cannot WAIT to see these two tomorrow (and Titus too! ).